3.Children are admitted with tickets! 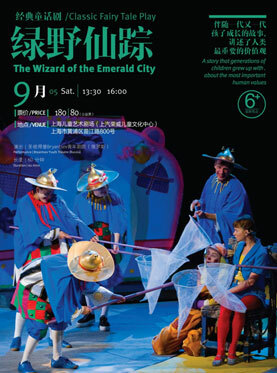 Classic Fairy Tale Play-The Wizard of the Emerald City will be held at Shanghai Children Art Theatre on Sep.5,2015. The Wizard of the Emerald City is a 1939 children's novel by Russian writer Alexander Melentyevich Volkov. With kind little girl Ellie and her friends Totoshka, iron and steel lumberjacks, the scarecrow, and the lion, you will be brought leading to journey to the Emerald City. Here is full of magic,strange inhabitants, interesting animals and thrilling adventure and real wizards in fantasy waiting for our protagonists. Eventually Ellie and her friends will find the most important thing through all the challenges - confidence. They will eventually understand how important the goodness of human nature and the true friendship is. Russia St Petersburg Bryantsev Youth Theatre, Russia's the oldest children's professional theater in the history, was officially established in 1922. Many famous playwright, director and actor are from here to start their careers. 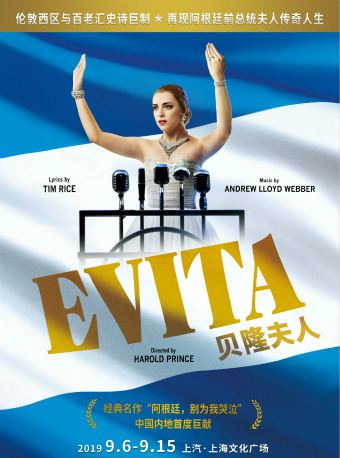 The performances of the Opera repertoire are varied, including the classical class, the modern drama class, the overseas drama class. 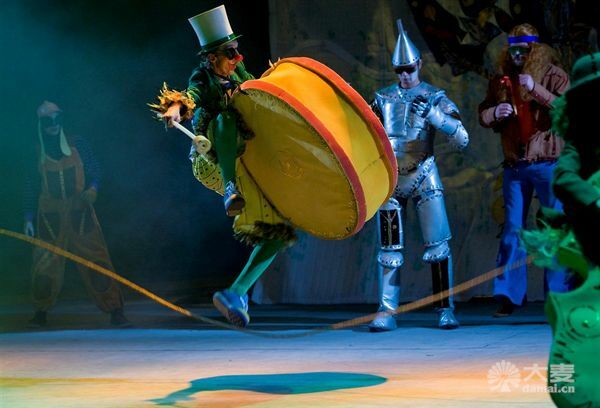 In the past few years, the theatre has the honour of being invited to Moscow, Warsaw, Berlin, Bonn, Stuttgart and Madrid and Wales to participate in various International Theatre Festival will be excellent repertoire appeared on the international stage. Theatre also has exclusive theater, complete functions. 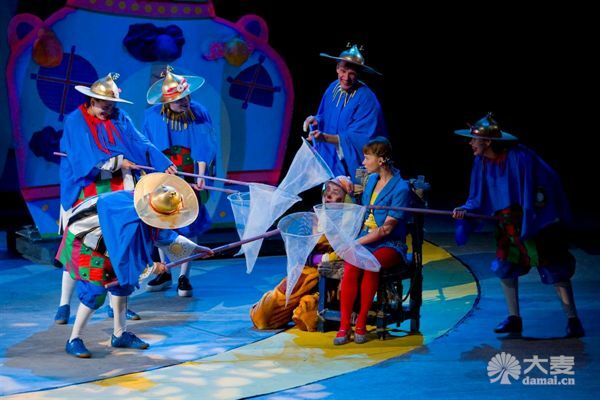 It will attract different countries to all kinds of theater troupe performing repertoire each year. Theatre in 2000, founded the "Rainbow Theatre Festival", which only used in a week's time planning a theme for young people and friends to send drama gluttonous feast. *You can book your tickets right now.